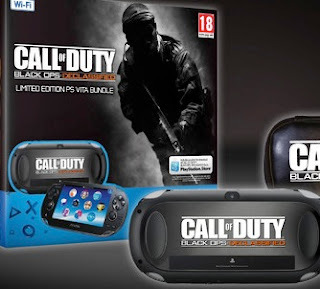 thats stupid when the game is old news it will look like having a psp with FTB2 which no one plays anymore you would look stupid for having it cant wait to see what real games come out in two years. im wonderin rachet so should i buy tha bundle or buy a psvita then buy this game??? but isnt the bundle limited edition? u might not find it anymore..